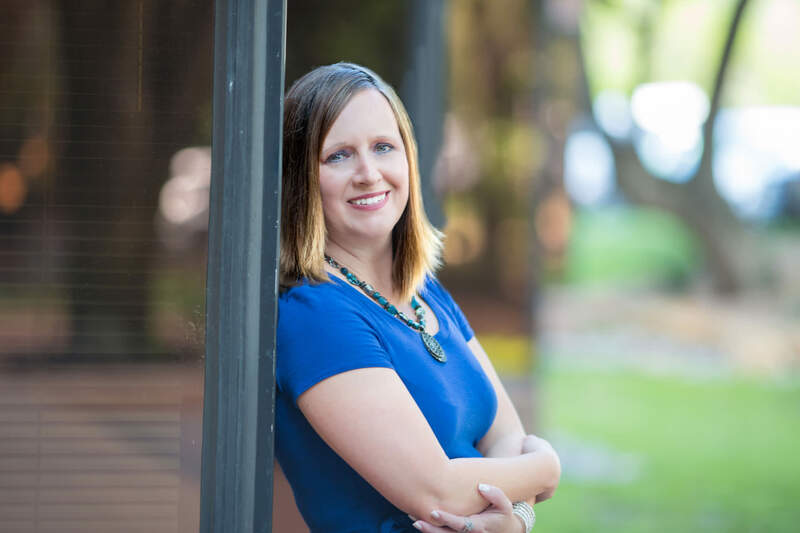 Tiffany joined Peloton Commercial Real Estate in 2016 as a Property Manager bringing over 17 years of property management experience to the team. Tiffany is responsible for managing several different commercial product types including retail, office, office/flex, mixed-use, and industrial buildings. Prior to joining Peloton Austin, Tiffany served as a Property Manager at HPI Real Estate Management, Inc. where she managed 1.5 million square feet of commercial Industrial product. Prior to HPI, Tiffany managed a 550,000 square foot portfolio at Endeavor Real Estate Group consisting of commercial office and Industrial. Tiffany began her real estate career at John Burnham & Company (now Cushman & Wakefield) where she assisted with the management of a large office portfolio totaling over 800,000 SF.